"[Marshall] has done a significant intellectual service to all with an interest in African Christianity and its continuing evolution." 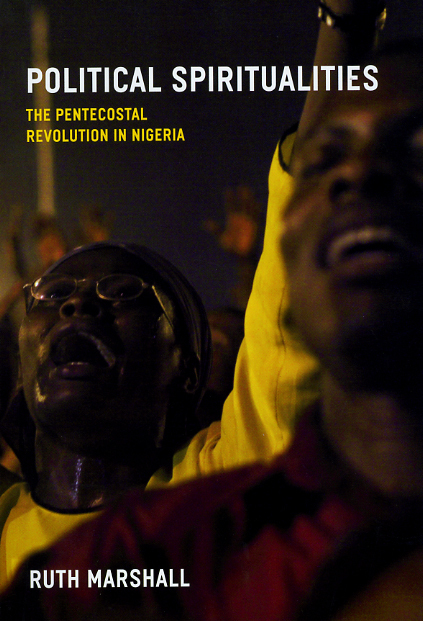 "A major strength of this study is Marshall’s methodology of studying religion and politics in Africa not through formal institutions but rather through how Pentecostalism, as a Christian new religious movement, positions itself as an alternative to a failing state and a hopeless society in the midst of enormous human potential and material resources. This is a sociological study that takes the religious orientation of the new Pentecostals seriously."